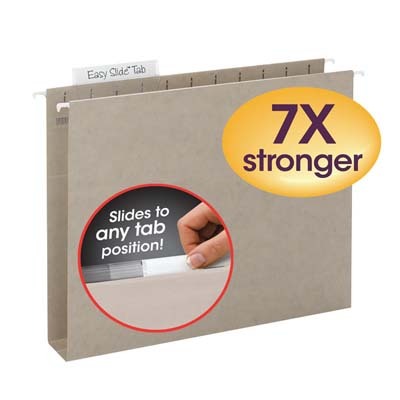 Seven times stronger than the leading box bottom hanging folder. 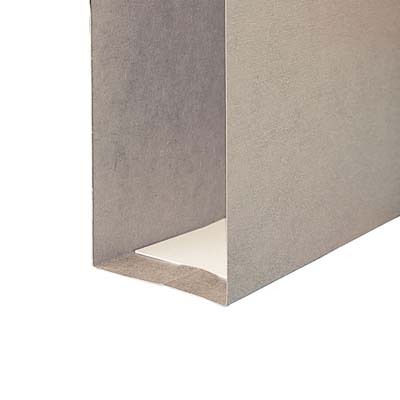 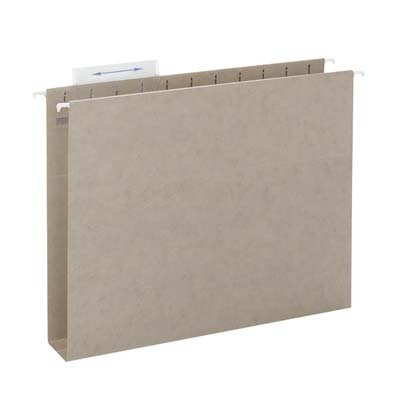 Specially designed reinforced rods are 40% stronger to resist bending and paper tearing. 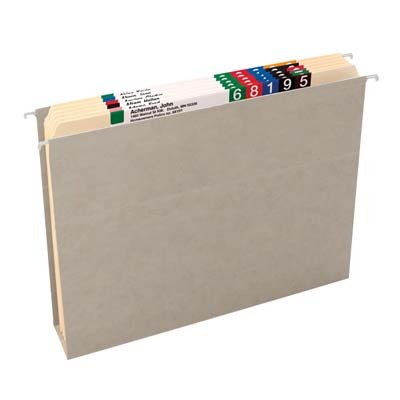 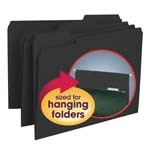 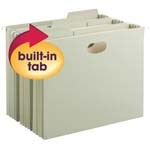 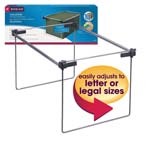 Use to store bulky files, manuals and booklets. 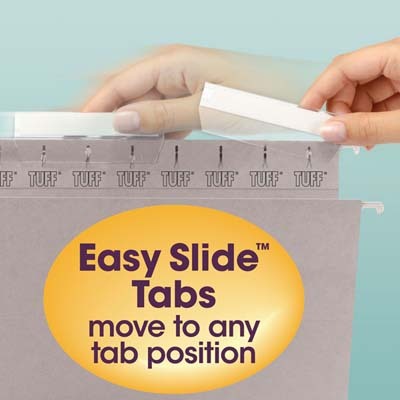 The heavy-duty oversized tabs easily slide and secure into the position you choose. 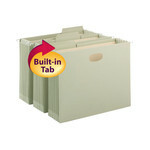 Replaceable white tab inserts included.